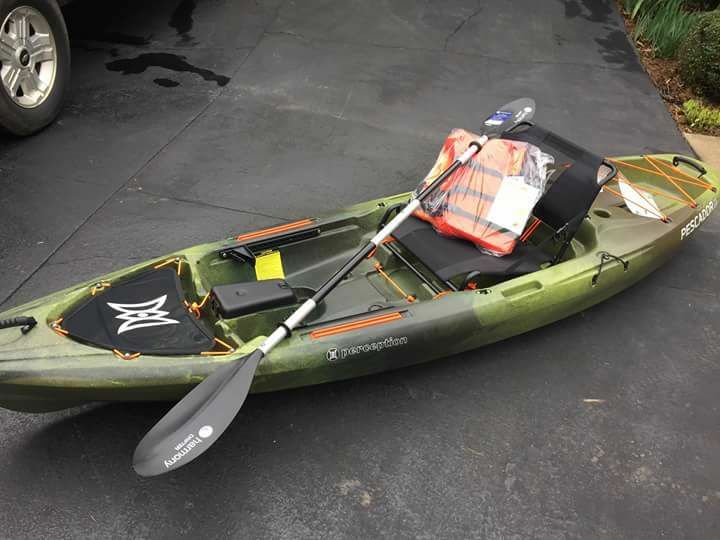 April 1st (no joke) is the day we will be drawing the winning ticket for this wonderful kayak. If you would like to purchase a ticket (and support ARF) please go by the shelter or contact a board member. We will also be at Kroger next Sat. selling tickets from around 10 a.m. to 3 p.m. All of the money goes to supporting the dogs and cats of ARF and they thank you! 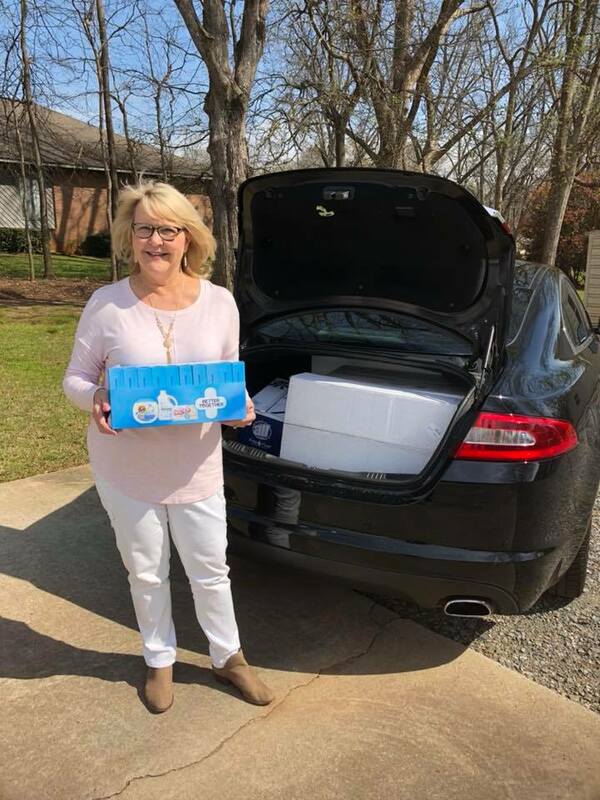 Thank you Lynn Garrard and Dr. Vickie Brown for donating laundry supplies to ARF!